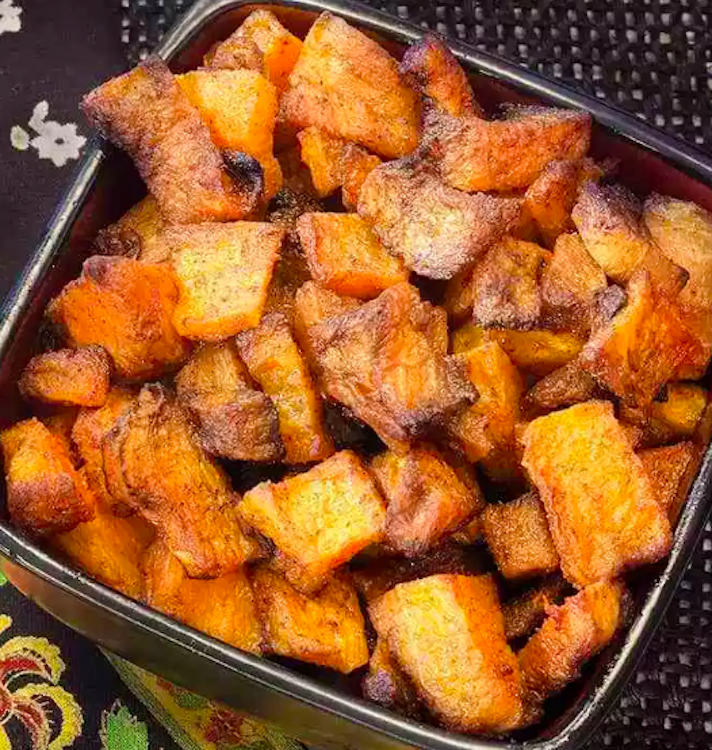 If you don’t have an air fryer yet, I’m not sure what you’re waiting for. The tabletop machines are easy to use and yield great results without all the oil required for deep-frying. 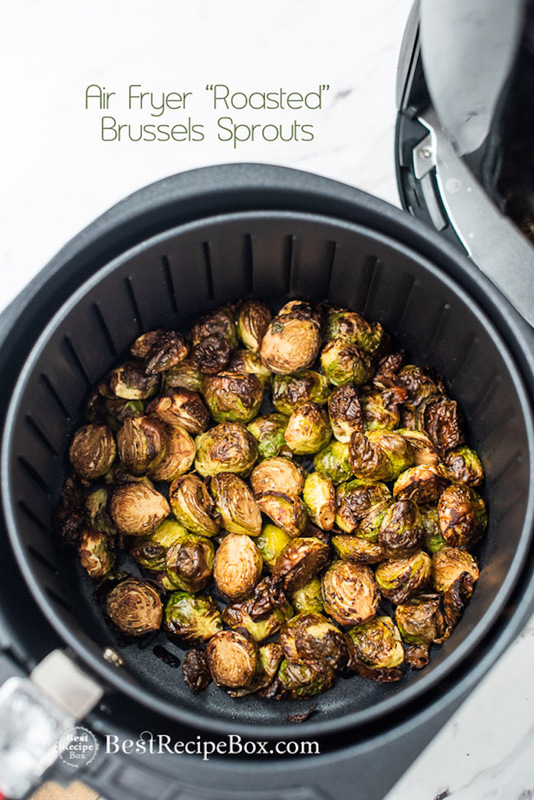 Frankly, there’s not much you can’t cook in an air fryer, but air fried vegetables are an especially great choice. The hot air and oil circulates to give them a crispy outside and an al dente middle—AKA, the ultimate vegetable texture. 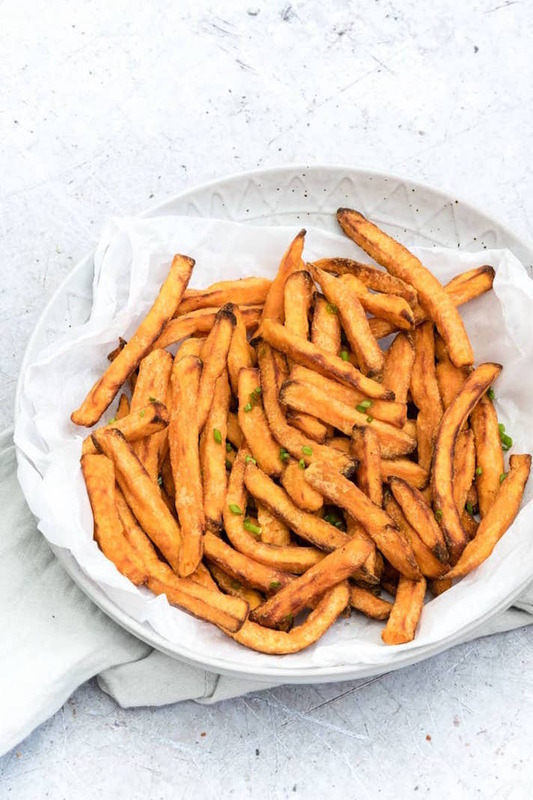 The air fryer vegetable recipes below are easy to follow, and run the gamut from crispy vegetable “fries” to simple roasted vegetables. Some are more basic than others, but all are relatively kid-friendly. And, whether you’re cooking for a family or just for one, all can be reheated in the air fryer or the oven as leftovers the next day. 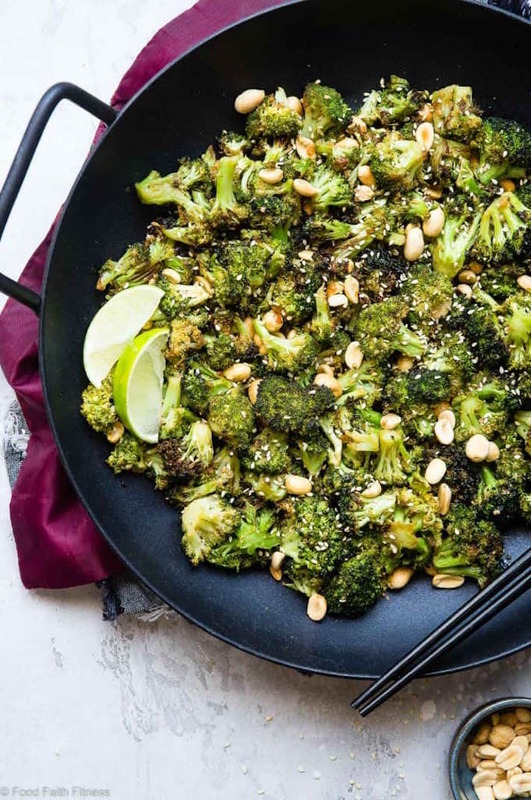 This Asian-style “roasted” broccoli is al dente, with just enough char on the florets to be interesting. The peanut garnish is great, but totally optional. 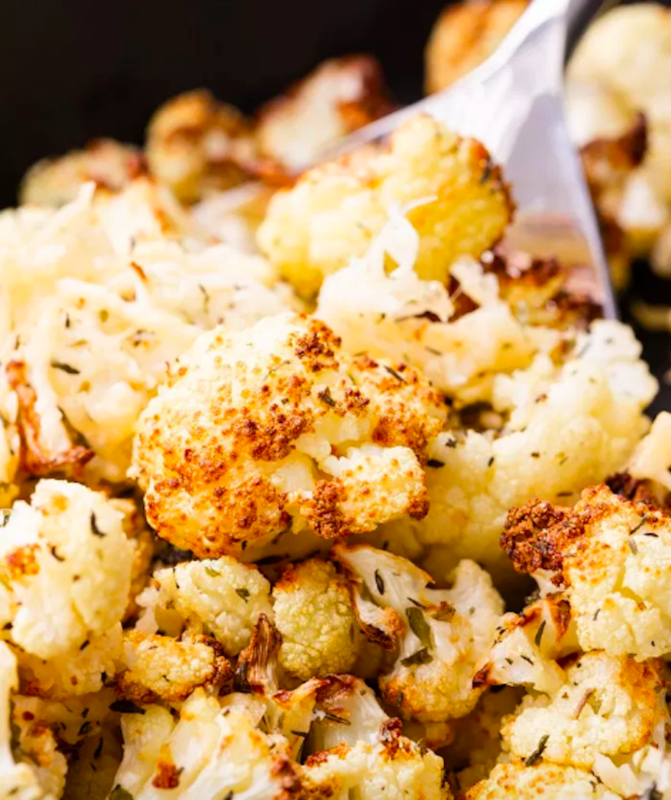 Steamed cauliflower is blah, but roast it and you get sweet florets with tasty bits of caramelization. Carrots are a crowd-pleaser no matter what, but slice ’em like chips and you have a surefire winner. Image: Recipes From My Pantry. 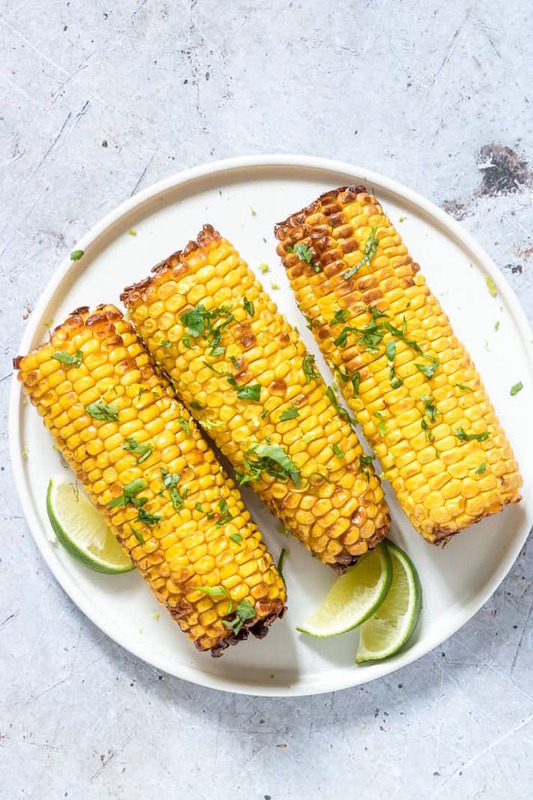 If lighting up the grill isn’t an option, this air-fried corn on the cob is the next best thing. 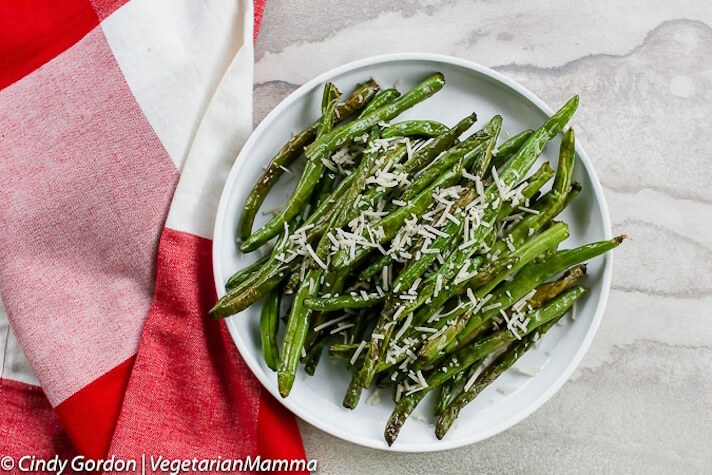 You don’t need anything but green beans, oil, and salt for this basic veggie recipe. But, a smattering of Parmesan on top will definitely work wonders. Image: I Wash You Dry. 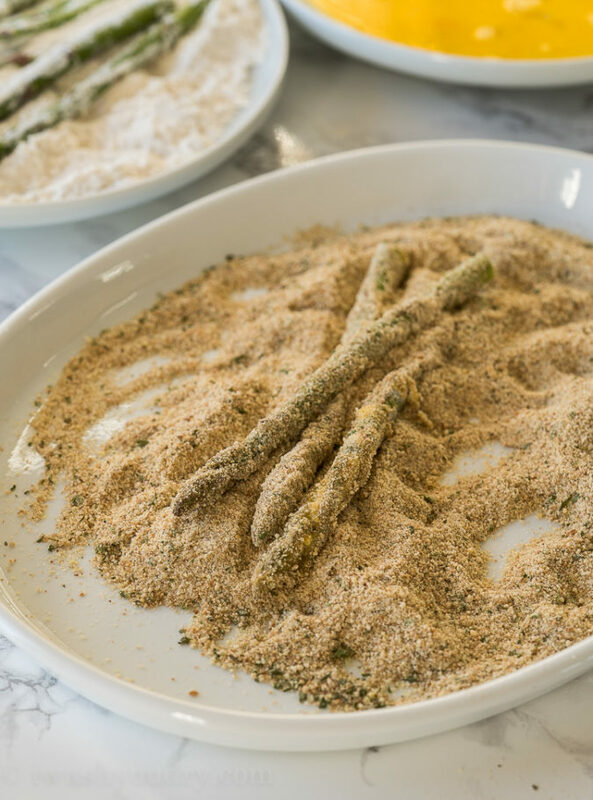 Turning veggies into “fries” is the oldest picky eater trick in the book, but in the case of asparagus fries, it totally works. Brussels sprouts aren’t for everyone—no matter how you cook them, they’re going to be a little bit bitter—but this crispy, crunchy recipe is about as good as they get. 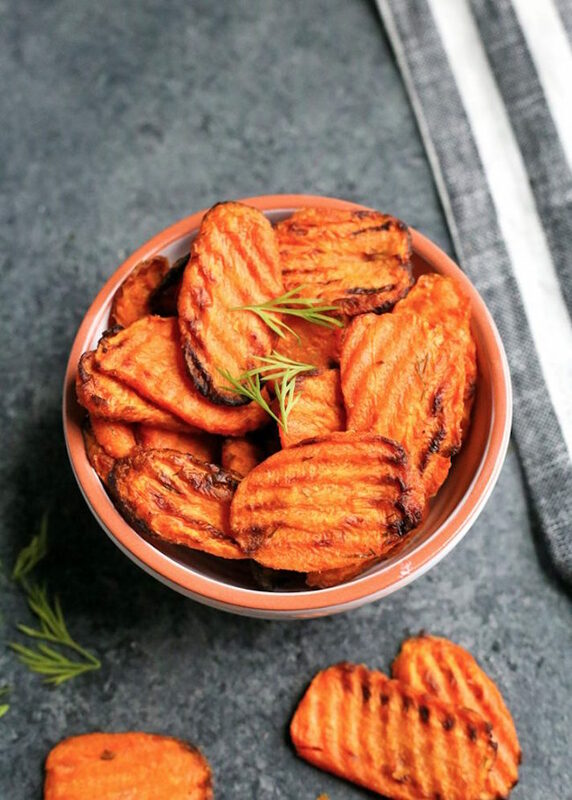 Calling sweet potato fries a vegetable might be pushing it. But, they’re packed with fiber and vitamins, so I say why not? Image: Sweet Peas and Saffron. 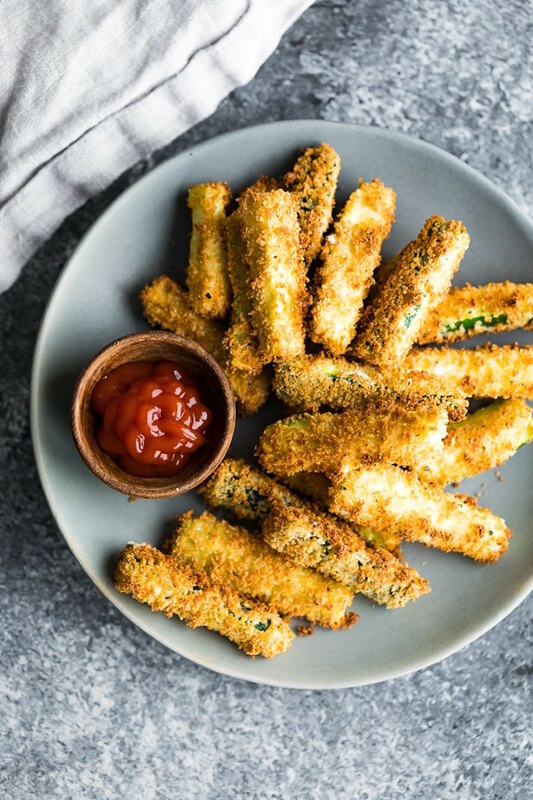 These zucchini fries are coated in a crispy mixture of Panko breadcrumbs and Parmesan, so there’s really no way you can go wrong. Image: Adventures of a Nurse. 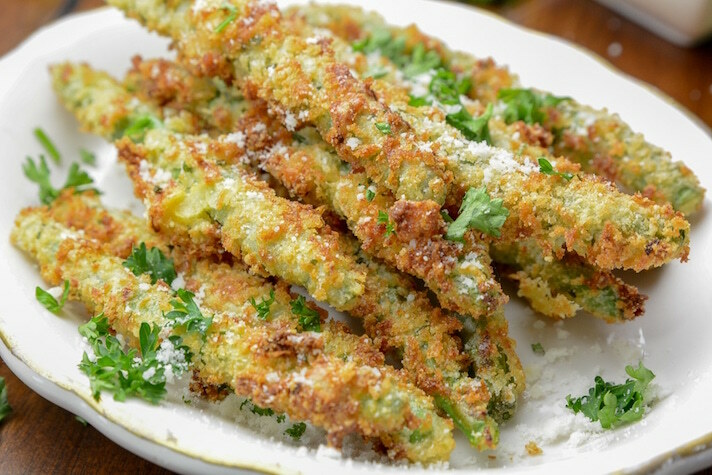 The Panko-Parmesan combo also works on green bean fries. 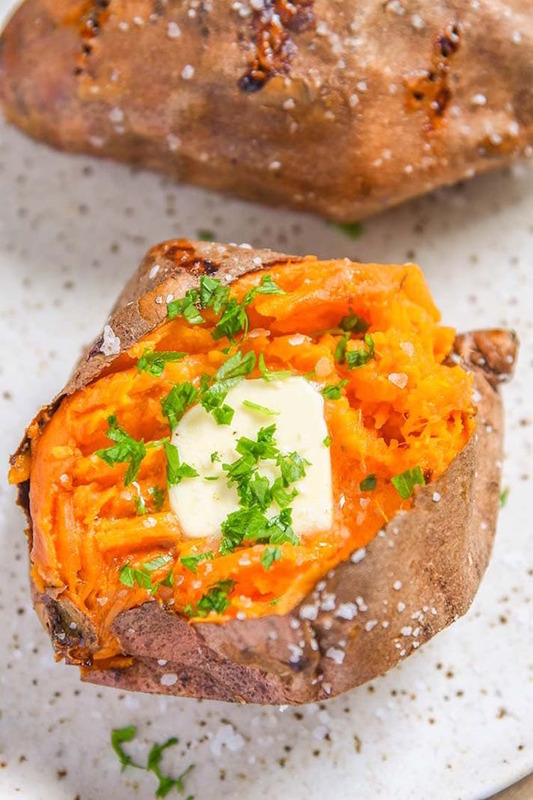 Baked sweet potatoes are the best, but cranking your oven up for an hour isn’t so great. 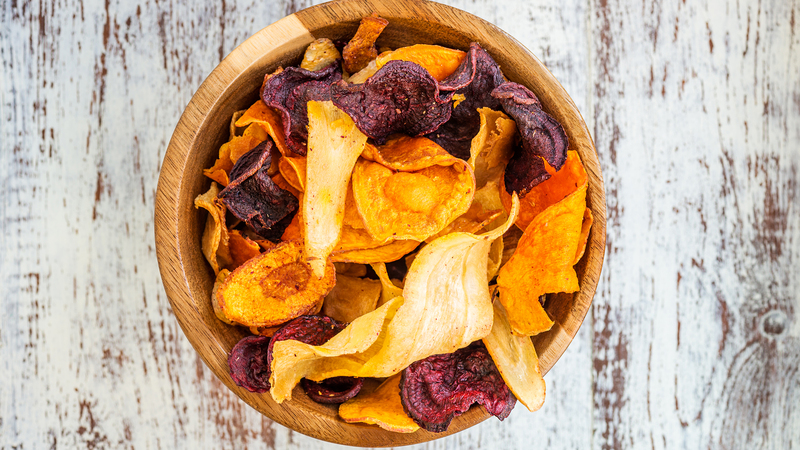 Simplify things by using an air fryer instead. The thing about butternut squash is that the right spice combination makes it taste like pumpkin pie. 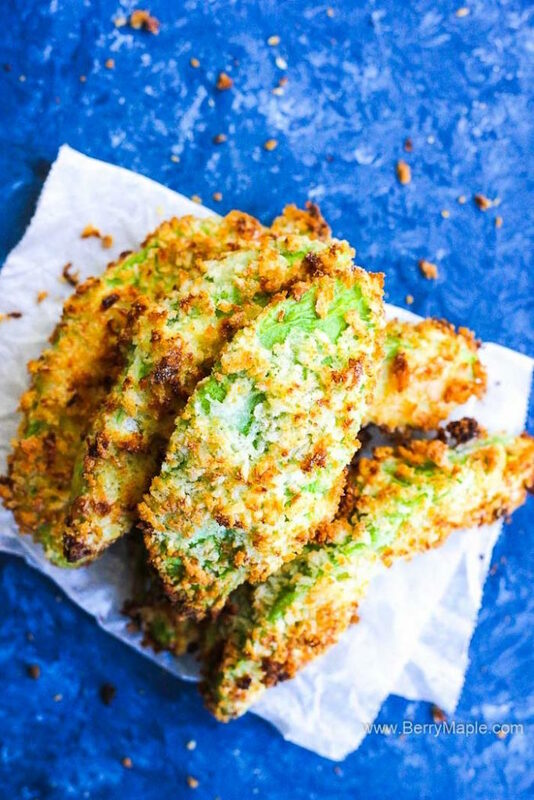 If you thought guacamole was the best thing to ever happen to avocados, you’ve never had avocado fries.